Sound and light often create distractions which can affect your work, or sleep adversely. Ordinary curtains can keep out unwanted ambient light effectively. But unless they are made of thick materials, they cannot block much noise, unfortunately. This is where specially designed noise reducing curtains can help you. These curtains are ideal for a variety of situations. If your work schedule keeps you up at night, these curtains are what you need to soundproof your bedroom for that much needed forty winks. 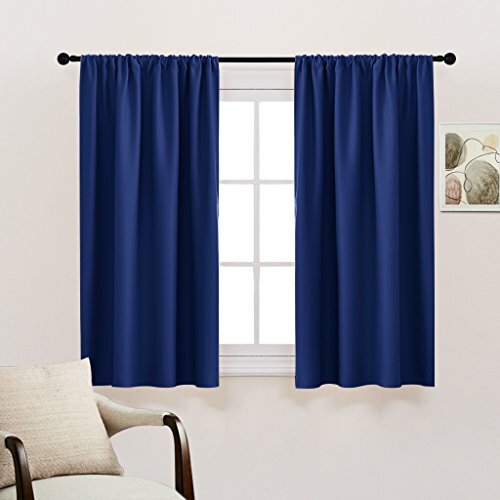 If your apartment/home is close to traffic and you have a baby, these curtains can help prevent your little one from waking up every time a car honks on the street. They can also do wonders for your home office/studio where you need maximum peace. These curtains also have some other benefits as well as limitations. 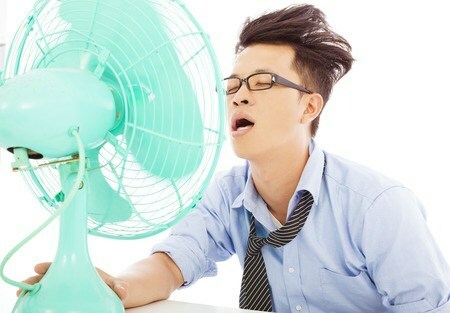 They usually offer excellent thermal insulation and can reduce energy costs, both in summer as well as winter. But they do not provide complete soundproofing. For instance, if you need to prep your living room for a spot of band practice and recording, you may need actual sound proofing instead of mere noise reduction. The better you realize the limitations of noise reducing curtains, the slimmer your chances of ending up with buyer’s remorse. These curtains are made from 100% polyester, which offers excellent thermal insulation on top of significant noise reduction capabilities. The material has a thick three-ply construction and is available in a wide assortment of colors and patterns. This ensures that you have a better chance of finding a curtain that suits your indoor décor. Thanks to the thick material, these curtains are extremely efficient at blocking all ambient light from outside. Noise reduction is also pretty decent, though not the best in the business. Energy costs can be reduced by up to 30% as these curtains are very effective at protecting the room temperatures from outside influences. This FlamingoP model has two panels, measuring 52” x 96”. The dimensions make them useful for bedrooms as well as larger living rooms. The grommets are designed to accommodate most curtain rods, up to a maximum thickness of 1.5 inches. 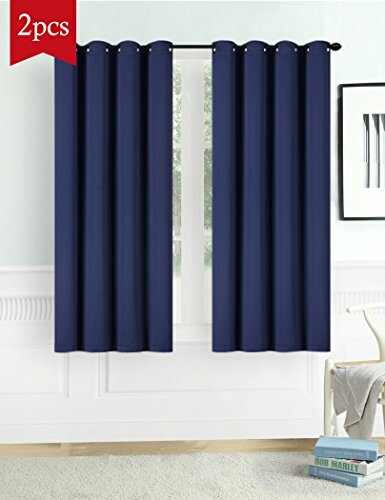 These curtains offer excellent value for money and have no major flaws. If we had to nitpick, we would like to point out that the lighter colored curtains seem to have less light reduction capabilities than darker versions. So if you need a curtain set for your bedroom, try picking a darker shade. 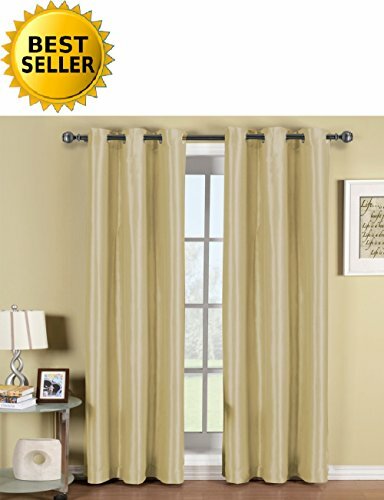 This package has two curtain panels in it, with different measurement choices available. 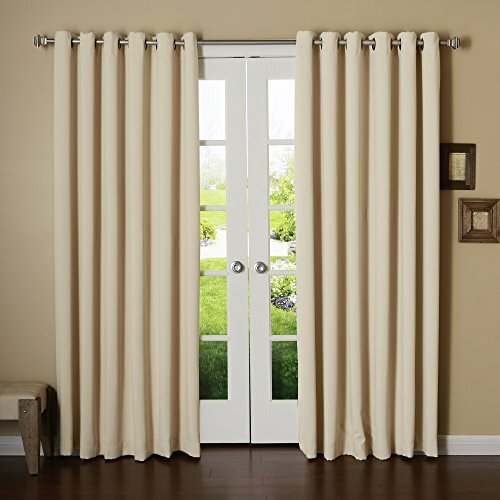 This makes it a better choice than other curtains that opt for one-size fits all approach. 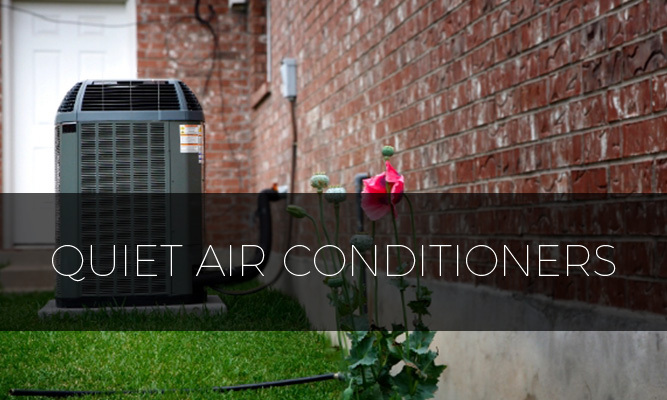 Polyester is the material of choice for NICETOWN, as it offers excellent protection against heat, light, and noise as well. The curtains are exceedingly thick, yet very soft to touch as well. And there is a broad range of colors to choose from, with nearly 20 different shades on offer. There is a curtain for every kind of indoor décor in this collection, it must be said. The grommets have a universal design, with generous 1.6″ holes that can accommodate any curtain rod out there. They keep out nearly 99% of all outdoor light and offer excellent noise muffling as well. The heat insulation does seem like a weak point of this curtain. And the stitching is also not quite up to the mark. Other than that NICETOWN looks like value for money choice. Available in eight different size configurations, these polyester curtains are ideal for home users who are more concerned about light rather than noise. 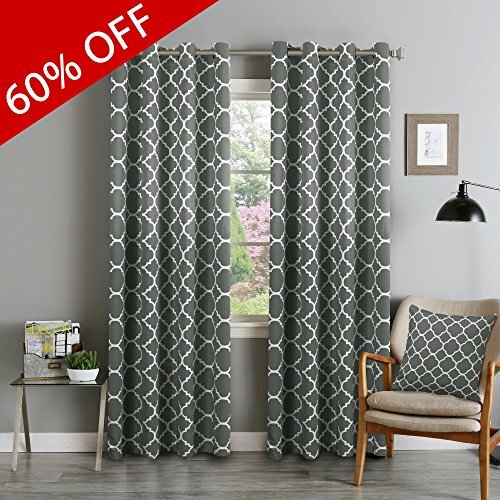 Some of the longer size settings are rare in this category, making this product a reliable choice for those who need extra-large curtains for home. The color choices are rather limited though, with just five different shades on offer. But on the performance side, these curtains provide the best blackout and can reduce your room to pitch black with ease. And with a velvet texture that reminds you of the movies, they may be the ideal décor choice for your home theater. The panel is made of a dual layer of foam over fabric, which helps these curtains achieve improved noise and light blocking. Thermal insulation properties are also quite good, and these curtains can reduce your energy bills somewhat. 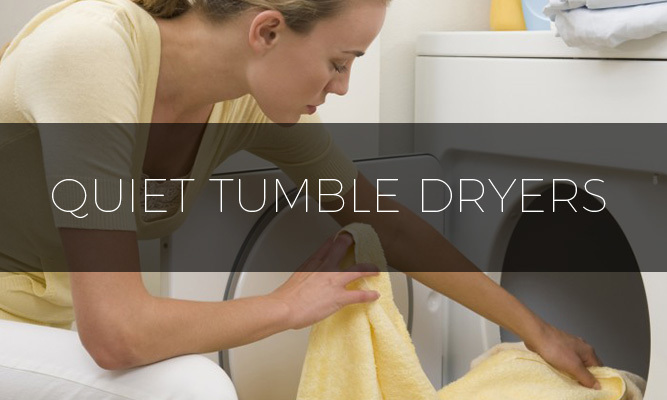 And since they are easy to wash and dry, maintenance is also not a primary concern. But if you want strong noise reduction capabilities, this may not be the curtain for you. Though they advertise noise reduction as a feature of this curtain, that is not entirely accurate in our experience. Traffic sounds do pass through them quite easily. So please keep that in mind when ordering these curtains. With nearly twenty different shades and around ten different size configurations, there is plenty of choice on offer when it comes to these curtains from Best Home Fashion. They use a three-ply polyester material to create these curtains. 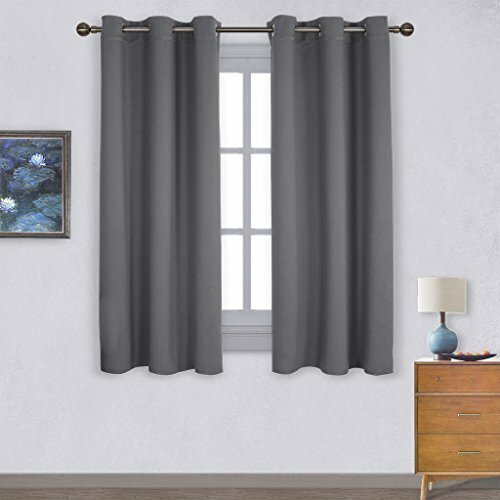 While they have the same features that many other curtains in this niche offer, these curtains stand out for one major aspect: instead of just one hanging style, they have two different options to choose from. 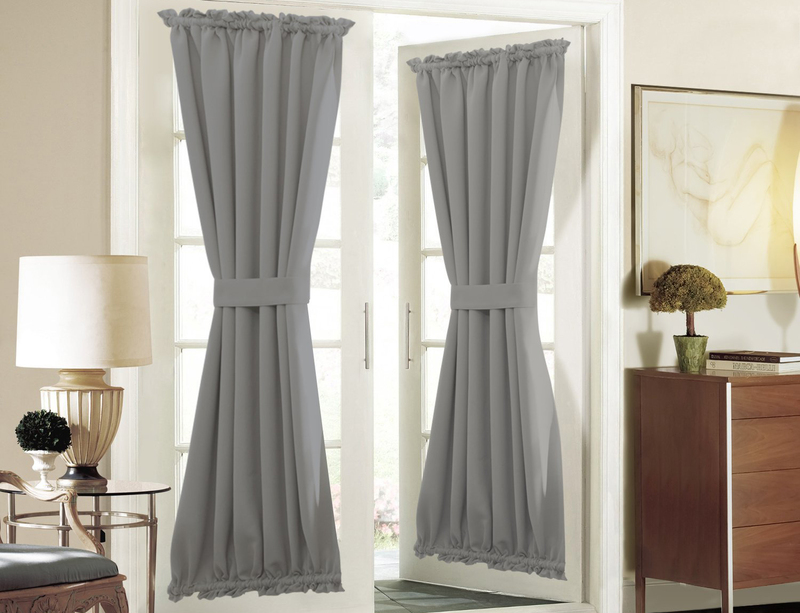 You can use either back tab or rod pocket style to hang these curtains in your rooms. So they can either sport a pleated effect, or a ruffle depending on what you like. As we have already mentioned in an earlier review, the blackout effect will be more pronounced with some shades, while it may be less on the lighter shades. The thermal effect is also pretty clear. But when it comes to the main feature, noise reduction, these curtains were a bit of a letdown. They do not block out much noise at all. 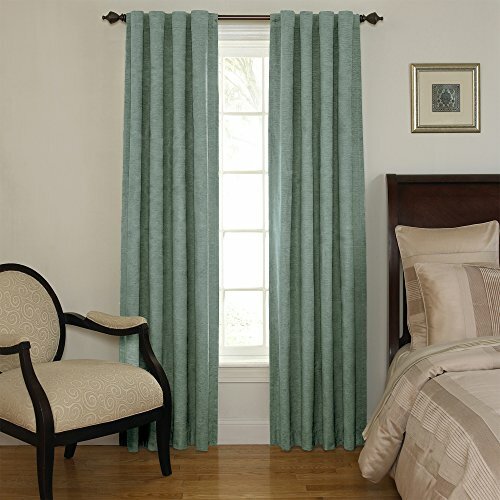 These thick chenille fabric curtains are sold in packages containing a single panel. 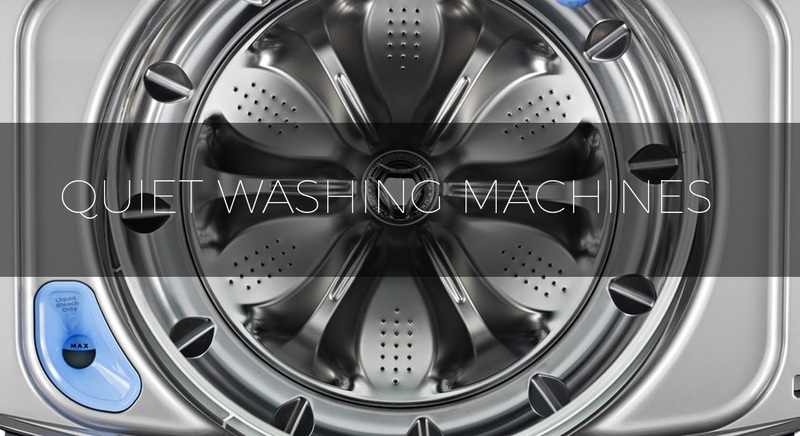 There is a fair amount of choice when it comes to size, with five different options on offer. The material is polyester, which is par for the course in this category. Color choices are limited, with just six different options to choose from. The fabric has a very soft and woven feel, but have a rubber like coating on one side which is quite a letdown. The panels have both rod pocket as well as back tab hanging systems. The curtains are also available in the longer 95 and 108-inch versions, which are not very commonly available in the market. Light blocking is pretty acceptable, and if that is your top priority, these are solid panels to pick. But again, noise cancellation is far from satisfactory, especially if you live in an urban setting. 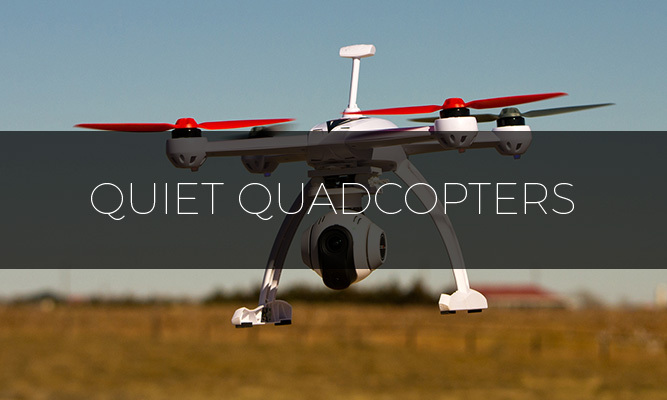 If you need top of the line noise reduction, you may have to look elsewhere. 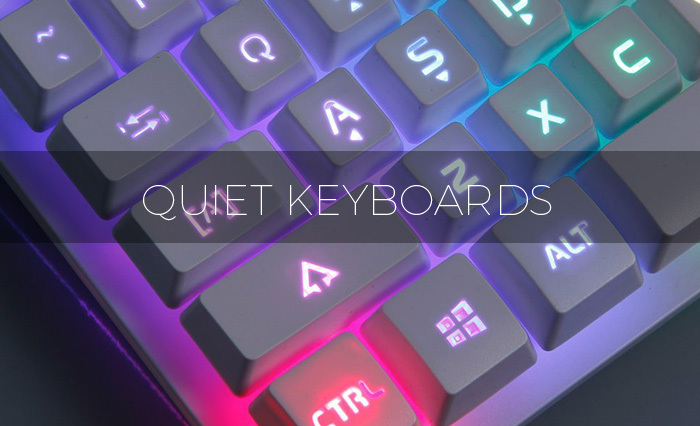 There are just four different shades and two length options to pick, so there is not much choice from this particular brand when compared to the competition. You get two panels in a single package, sporting antique bronze grommets with 1.6″ holes. The shades are all pretty dark, so there won’t be much variation as far as light blocking is concerned. The fabric quality is not the best, and there are some build quality issues as well. But since these curtains belong to the cheap and affordable end of the market, these shortcomings do not come as a major surprise. Performance is also pretty patchy, especially when it comes to light. As far as noise is concerned, this curtain is not going to win any awards. There are better options out there, albeit at a higher price point. 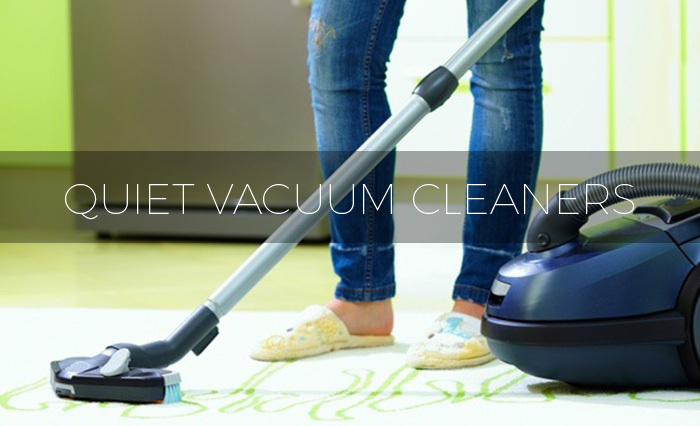 Only consider these if you are on a very tight budget. These are quite elegant looking curtains from YOJA. There are only two different sizes to choose from, so if you have longer windows (more than 85 inches), you might have to look elsewhere. Also, unless you have very narrow windows, you will need two of these, since they only sell one panel per package. Color choices are not too bad, with ten different shades to pore over. Be warned though; there are some very light and pastel shades in the mix, which may offer less blackout than the others. Though light blocking is entirely satisfactory, the same cannot be said about the insulation or noise reducing powers of these curtains. The material is very light, with a tendency to flap around in moderately windy conditions. The best you can hope for is a slight muffling of outdoor noises. These are very weak choices if noise reduction is your top priority. 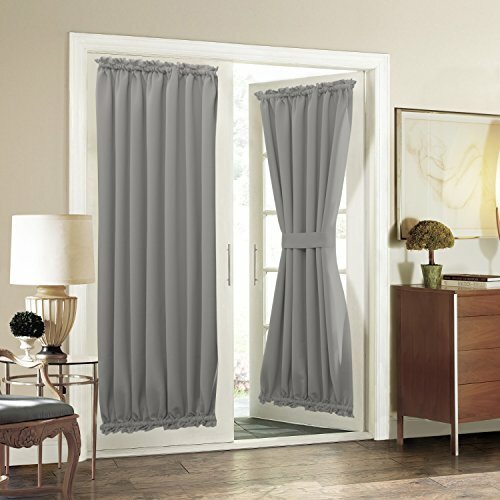 For those who don’t have full-length windows, these short curtains from Pony Dance may be decent options. They are rather short, with the longest being just 72 inches. Color options are also limited, with just seven shades on offer. Among these, the only ones to watch out for are beige and white, since the rest are dark and offer superior sunlight blocking. 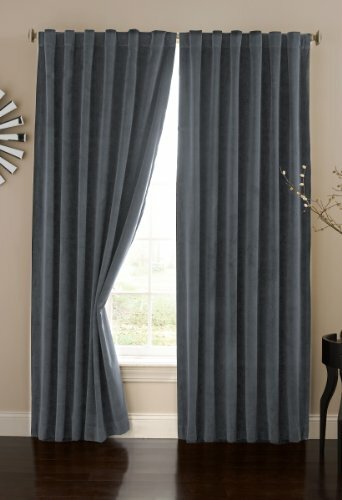 Again, polyester is the material used in these curtains. You only have to buy one, since they offer two panels in a single package. The material is pretty thick, and have the same fabric surface on both sides. Noise and light cancellation is certainly on the higher side, much better than some of the other curtains we have reviewed here. For those with smaller, shorter windows, these curtains might be one of the better options out there. Available in just a single size option (54″ x 84″), the Celine Linen panels offer heavyweight polyester protection against light, noise, and heat. These affordable panels are available in eight different colors, with one package containing two panels. The fabric is very stiff, if not too thick. As far as noise reduction is concerned, the performance is slightly below par and may not be very satisfactory in urban conditions. Black out performance is also distinctly average, which is quite disappointing. On the plus side though, insulation more than average, and should help reduce the energy bills. 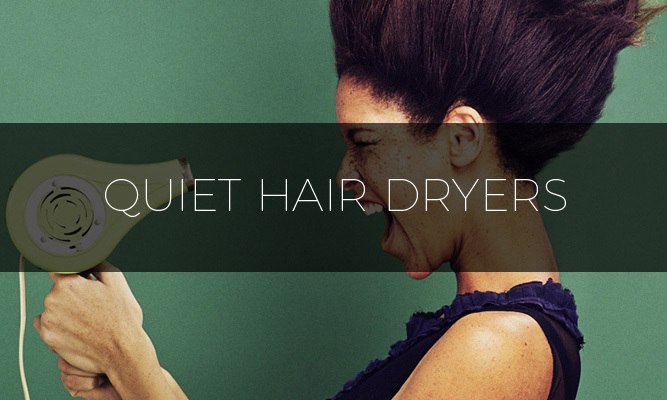 If noise reduction is your main priority, this is a pretty weak choice in our opinion. Aquazolax curtains are available in both one panel and two-panel configurations, with around eight different sizes to choose from. With ten different shades, there are options aplenty for the more discerning customers here. The panels are ironed by the company before packaging, which ensures that they arrive almost completely wrinkle free and ready for installation. 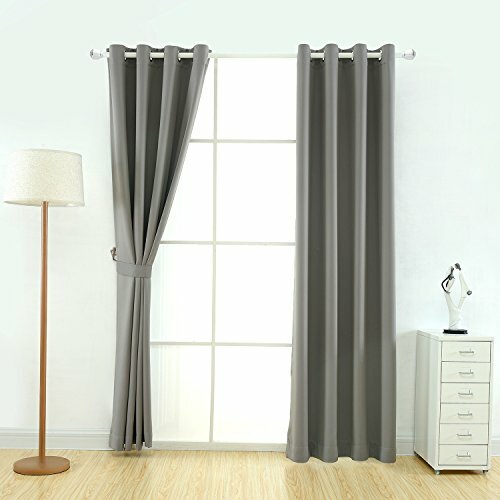 The soft and thick curtains are crafted from polyester, which is the material of choice for most affordable noise reduction and blackout curtains. As far as blackout performance is concerned, these are some of the better performing curtains in our list. Noise reduction is also pretty good when compared to the competition. But the company needs to improve their fit and finish levels as these curtains arrive with less than perfect measurements. They also look rather cheap, which may put off at least some buyers. But if actual performance is your prime concern, above and beyond looks and aesthetics, these curtains are certainly worth a buy.